No one offers you more for your money than Thresher Boats! 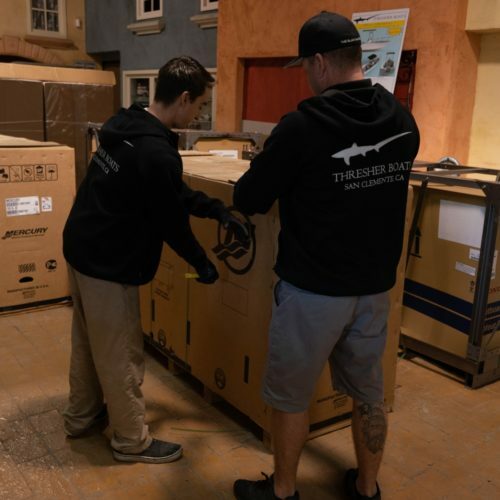 Thresher boats are loaded with features. 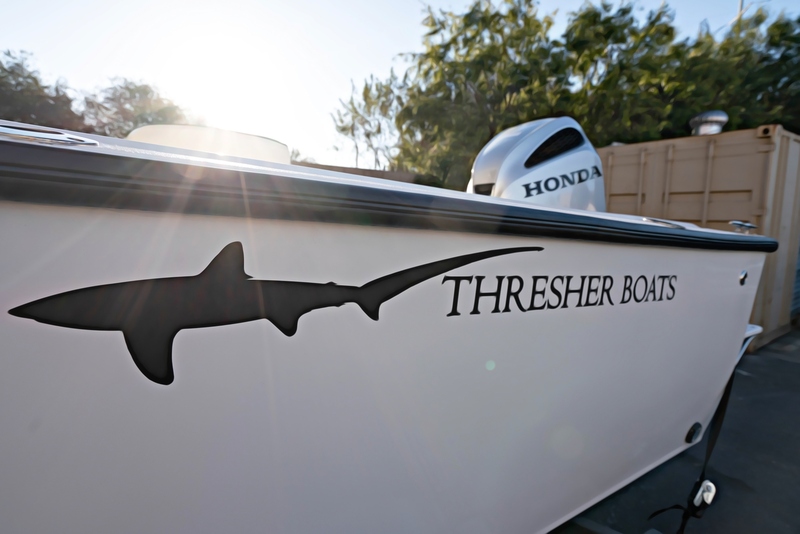 All Thresher Boats are outfitted with new year Mercury Marine or Honda Marine 4 stroke outboard engines. Multiple power configurations available. 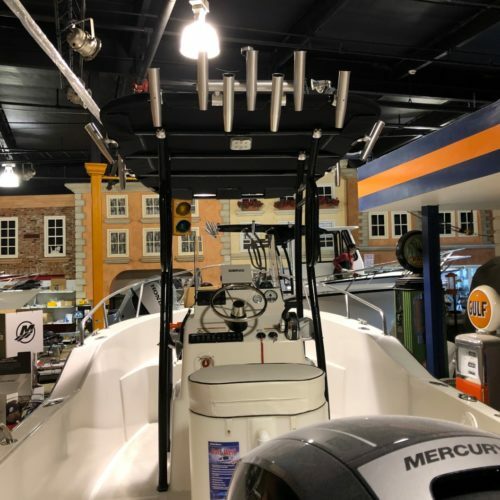 Ride with the confidence of being powered by high quality Mercury Marine or Honda Marine outboards! 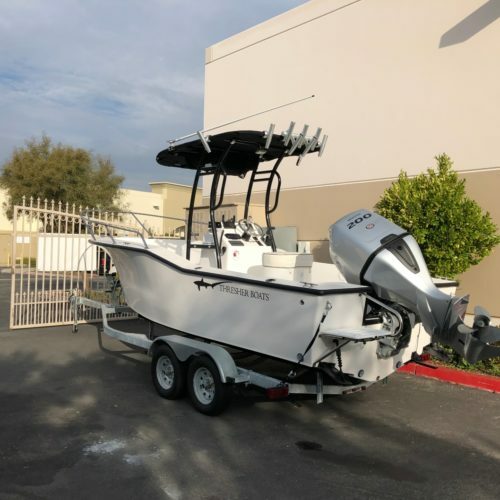 Take the worry out of boat ownership with a Thresher Boat 10 year factory hull warranty and a Mercury Marine 3 year outboard warranty or a Honda Marine 5 year outboard warranty. With prices like this, why buy used?! 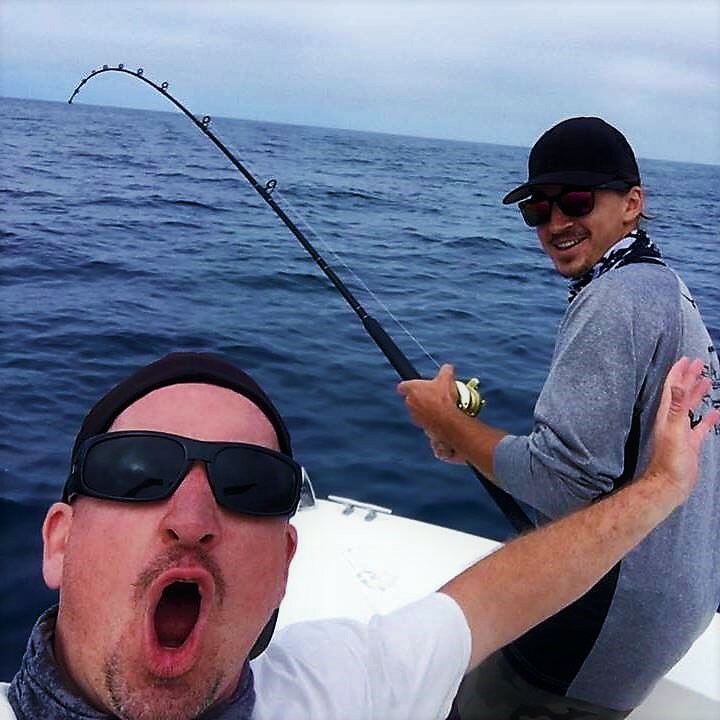 We do more than just sell Boats. Come out and join us and the rest of the Boating community at one of our upcoming events.